Have you heard the latest Apple gossip? We hear the new iPhone drops in September for a slick $450 (ouch!). We also heard that it will be available in gold. What have you heard? Before we get to the “what’s it all mean?” stuff, let’s discuss what’s we can expect with iOS7. The new operating system’s design has moved away from their traditional skeuomorphism and is now completely flat. This means they’ve gotten rid of the shadows and soft edges and replaced them with plain colors and hard line. Icons will now be border-less and appear to “float” on top of the background. Apple’s primary font will be Helvetica Neue UltraLight; the font size is customizable. Blue, red, white, black, and pastel is the new color scheme for the operating system. This is a major shift from how things used to look in previous versions of iOS and the change is still a hot topic among designers. Users can now multitask and quickly switch from app to app. The new layers function allows rapid flip back and forth between screens. Notifications are now more organized, with different tabs for the alerts, messages, and missed calls. This means more control over alerts, too. Wow! Those are some big changes! The question on everyone’s mind: how is this going to affect my apps functionality? If developers want their app to seamlessly graduate to iOS7, the changes will need to to be taken into consideration (and the app will need to be updated). A little overwhelmed? Seem difficult? That’s okay! Apple listed these three guidelines in their UI transition Guide. Deference– The UI helps users understand and interact with the content, but never competes with it. Clarity– Text is legible at every size, icons are precise and lucid, adornments are subtle and appropriate, and a sharpened focus on functionality motivates the design. Depth– visual layers and realistic motion heighten user’s delight and understanding. If you’re unsure of where to begin, ReadWrite wrote this helpful guide to get you started. There is a lot to consider before the iOS7’s release in the fall; starting thinking and executing now so your new-and-improved app will be ready when the update hits. This could be a great opportunity to revamp your app with new features before everyone else! 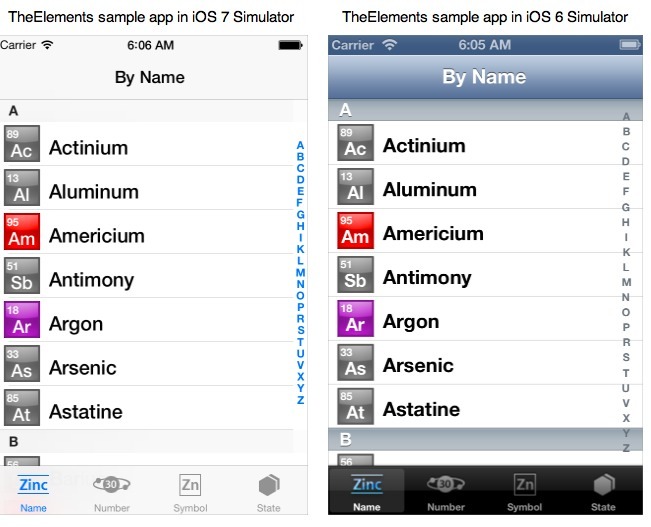 You can also design an app that showcases the new bells and whistles. 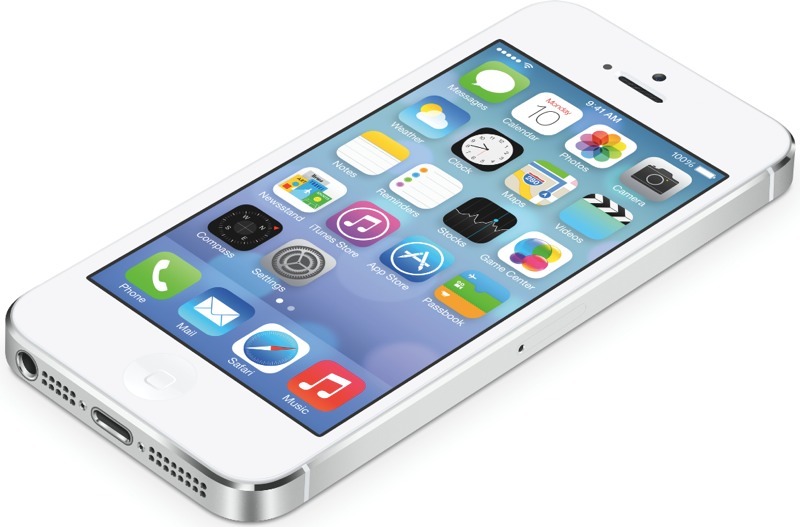 What are your thoughts on the iOS7 redesign? Let us know in the comments below!